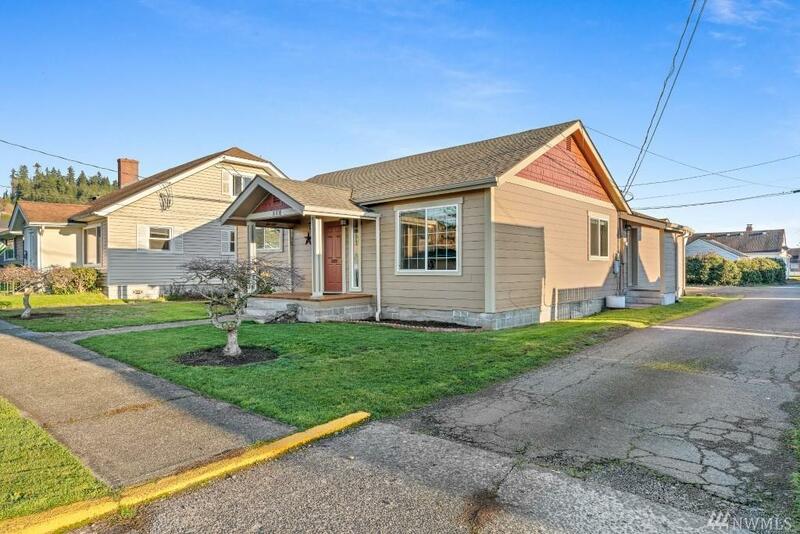 Impeccable one level remodeled Craftsman style home in Chehalis. 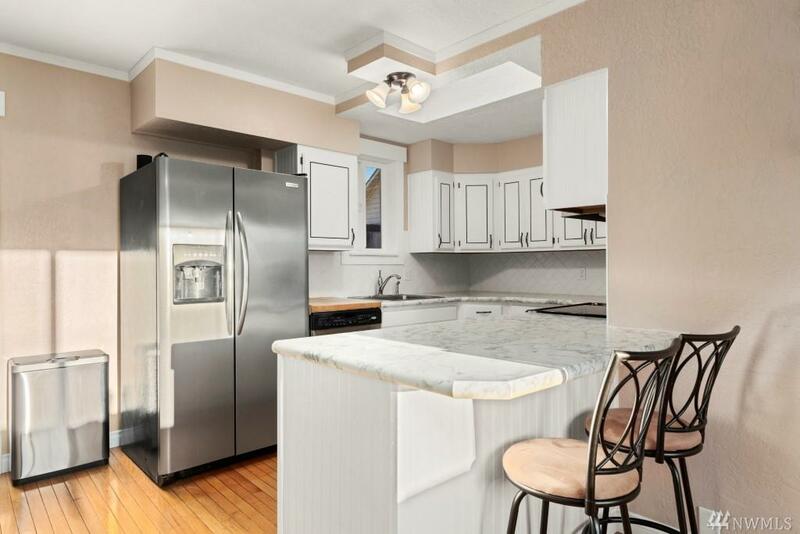 Kitchen with stainless steel appliances, new countertops, herringbone tile backsplash. 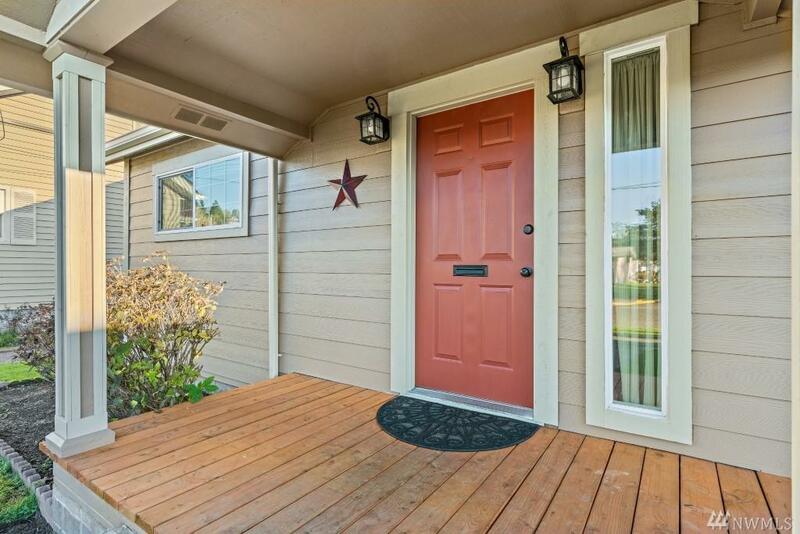 3 beds, 1.5 baths plus den/office & real hardwood floors throughout the home. Hardiplank & lifetime warranty Rodda paint on house & garage in 2017. Mancave & Utility room in garage. 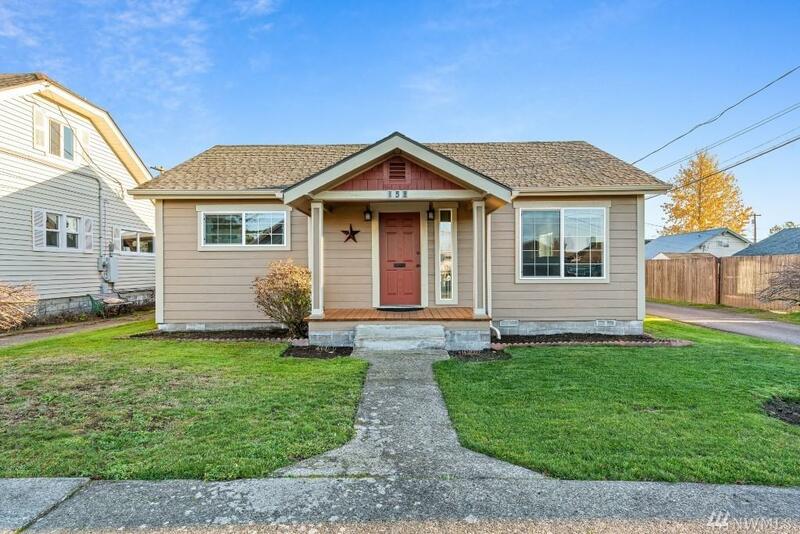 Low maintenance, fully fenced, private backyard & oversized one car garage recently updated inside and out. NEST thermostat w/heat pump & furnace, new vinyl windows.